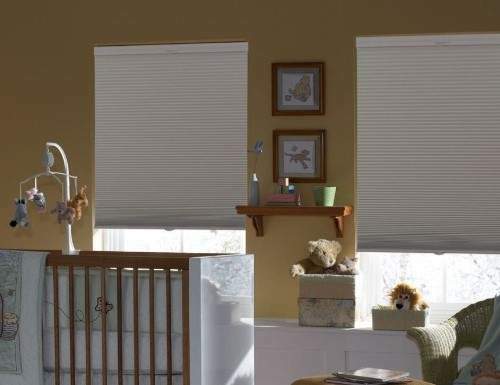 The Sunlera Blackout Cordless TDBU 1/2" Single Cell Shades offer both a cordless lift for safety and a top down bottom up option for privacy. With no visible lift cords this items is ideal for children and pets. The top down bottom up feature allows the top of shade to be lowered allowing light in the room while blocking the bottom portion of the window for privacy. Operation is simply and easy. Grab the bottom rail and lift to raise and pull it back down to lower the shades. Lower the top of the shades by grabbing the top rail and pulling down. 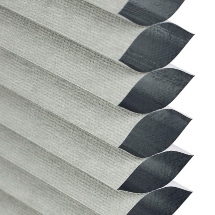 Designed with blackout fabric for light control making this shade ideal for bedrooms or areas you want light control. 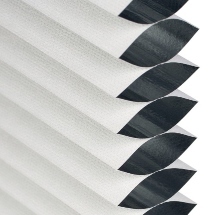 Our Sunlera Blackout Cordless TDBU 1/2" Single Cell Shades begin production the morning of the following business day and typically ship that day, thus changes cannot be made after order is placed. W: 18" 19" 20" 21" 22" 23" 24" 25" 26" 27" 28" 29" 30" 31" 32" 33" 34" 35" 36" 37" 38" 39" 40" 41" 42" 43" 44" 45" 46" 47" 48" 49" 50" 51" 52" 53" 54" 55" 56" 57" 58" 59" 60" 61" 62" 63" 64" 65" 66" 67" 68" 69" 70" 71" 72" 0/0"1/8"1/4"3/8"1/2"5/8"3/4"7/8" H: 24" 25" 26" 27" 28" 29" 30" 31" 32" 33" 34" 35" 36" 37" 38" 39" 40" 41" 42" 43" 44" 45" 46" 47" 48" 49" 50" 51" 52" 53" 54" 55" 56" 57" 58" 59" 60" 61" 62" 63" 64" 65" 66" 67" 68" 69" 70" 71" 72" 73" 74" 75" 76" 77" 78" 79" 80" 81" 82" 83" 84" 0/0"1/8"1/4"3/8"1/2"5/8"3/4"7/8"
I measured exactly the way it said to but I wish I has added on some, there is quite a bit of light coming in the sides! I measured exactly the way it said to but I wish I has added on some, there is quite a bit of light coming in the sides! another 1/4inch would have been better. Great product. Color eally matches the color on your screen on the web site (WYIWYG. Superb finishes, really refined product. My wife is really impressed with this blind. The results on the room it was installed were impressive, on the second day after installation room temperature droped dramatically along with the exterior noise, also sunlight block is perfect. I really recomend it. 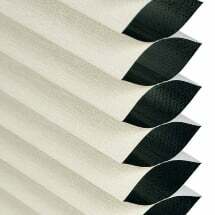 We love our blinds, they darken our daughter's room so she can take naps or sleep a bit longer in the morning. 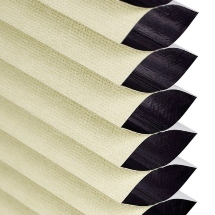 We love our blinds, they darken our daughter's room so she can take naps or sleep a bit longer in the morning. They look very stylish. 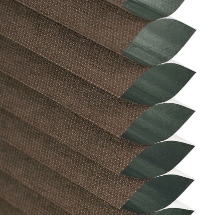 We've ordered several shades for our home in the last couple of years and we love them all. 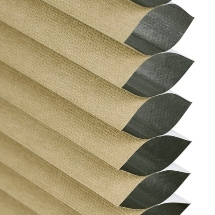 We've ordered several shades for our home in the last couple of years and we love them all. The sizes are perfect and measuring is easy. We have a few more to go and all the windows in our home will be covered by Blinds Chalet's shades.